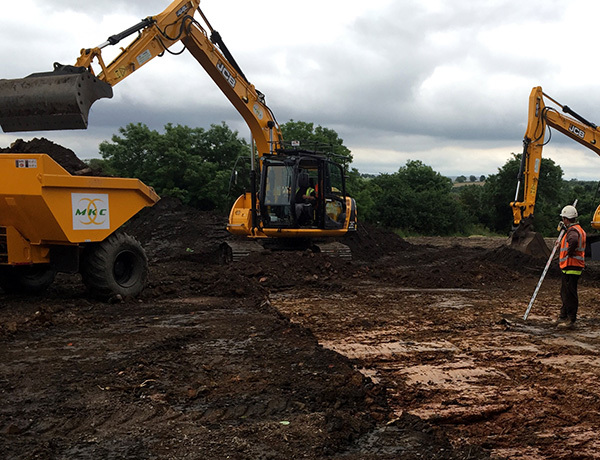 We are an experienced groundworks Company with over 30 years experience operating mainly within the East Midlands region and more recently throughout the U.K and Scotland. We offer a flexible package of either plant and labour or plant labour and materials dependent on our clients' requirements and providing competitive groundwork and construction solutions to all our clients' needs including sub-structure, foundations, drainage and external works. We have completed projects in most sectors including commercial, industrial, local authorities, private and social housing.